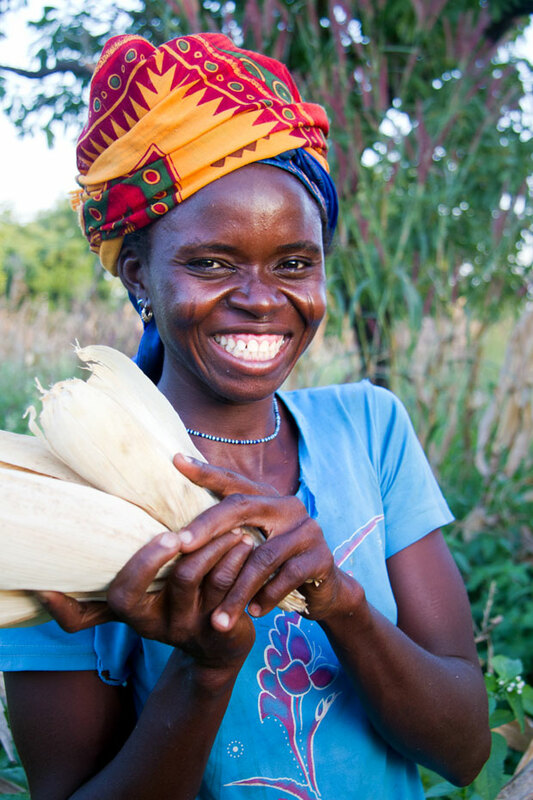 A maize program is helping 24,000 smallholder farmers boost their incomes. Salima Alidu and members of her farmer business group in Tamale, Ghana, are tripling their maize yields with assistance from the Masara N’Arziki (“Maize for Prosperity”) program. A collaboration among TechnoServe, Yara, the Masara N’Arziki Association and local agricultural firm Wienco, the program is helping 24,000 smallholder maize farmers across northern Ghana boost their incomes. Participants receive technical training in improved agricultural practices such as fertilization and post-harvest management. 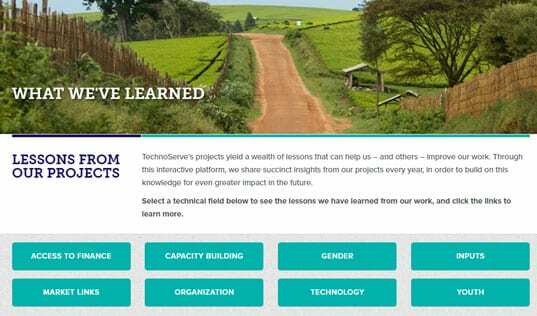 TechnoServe also provides targeted business training in record keeping, group dynamics, entrepreneurship, bookkeeping, negotiation and marketing. 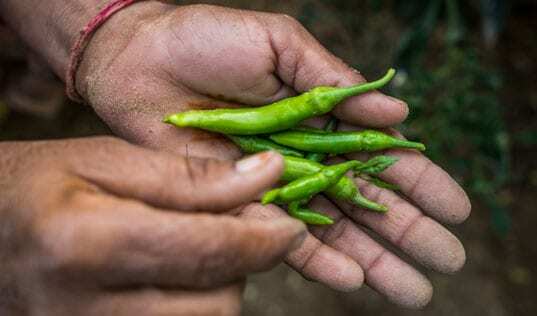 These skills help ensure that the farmer business groups will be self-sustaining. Learn more about our work with maize farmers in Ghana in our 2013 Progress Report.